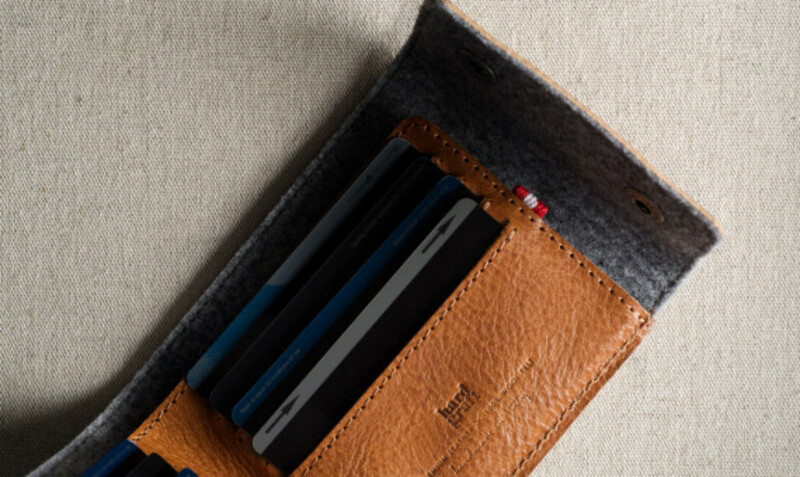 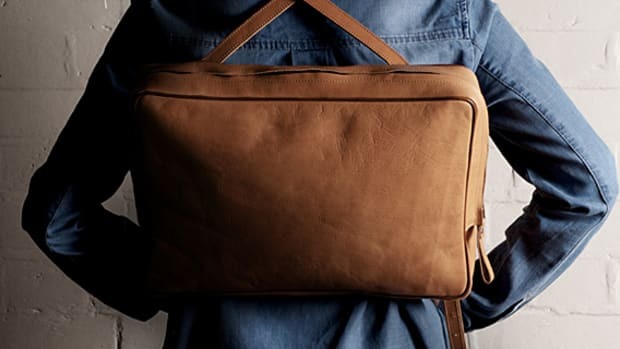 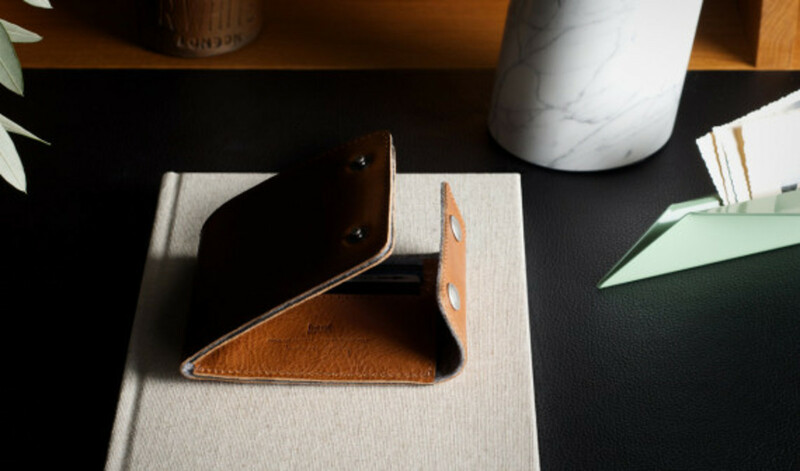 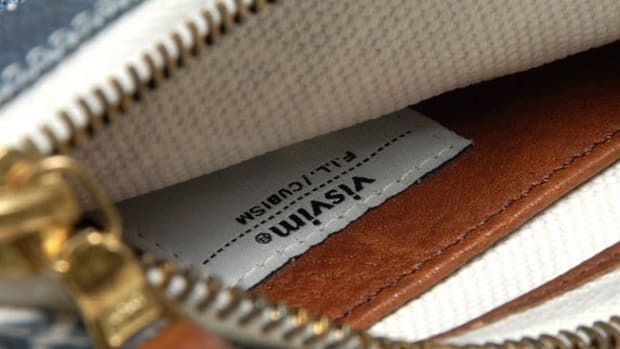 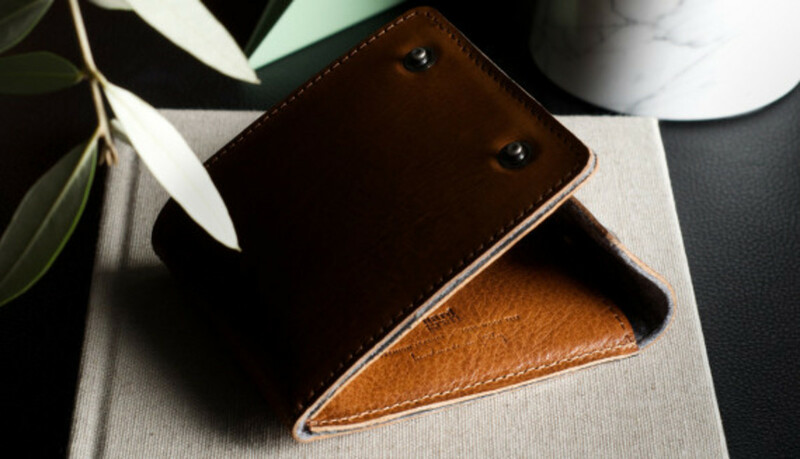 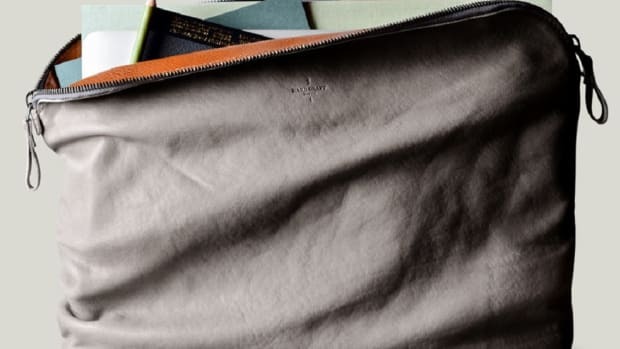 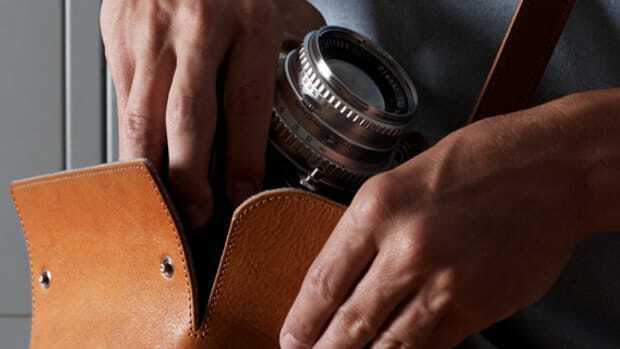 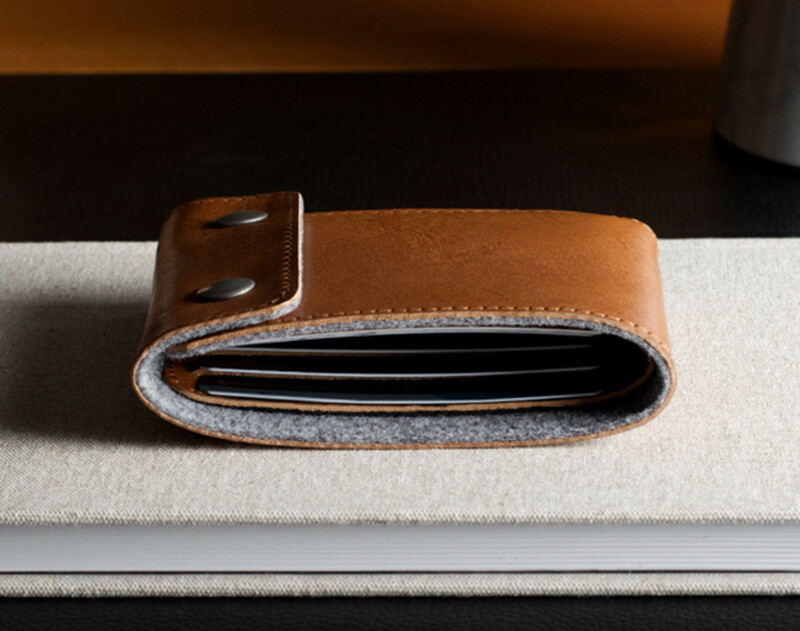 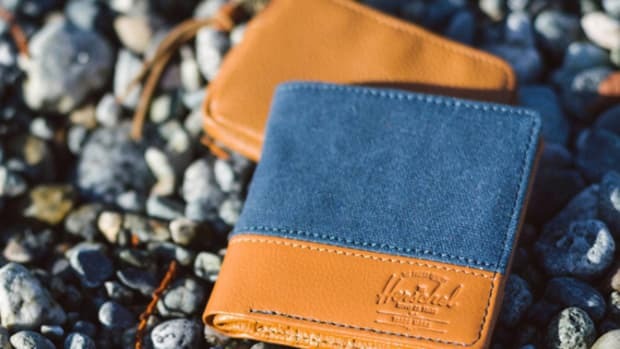 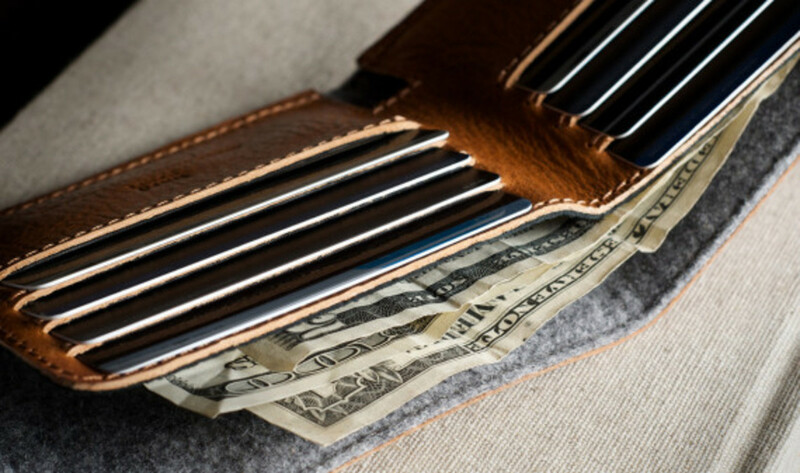 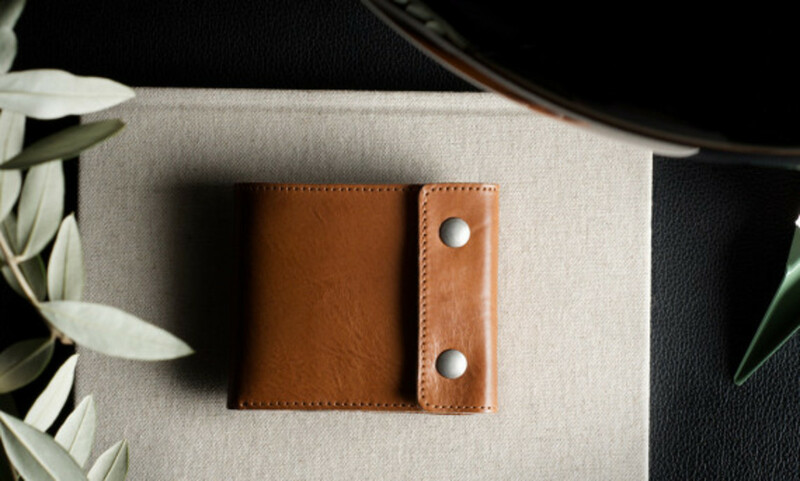 In crafting its new Snap Wallet, Hard Graft uses its premium vegetable tanned Italian leather, hand-stained with handsome natural coloring extracted from real tree bark. 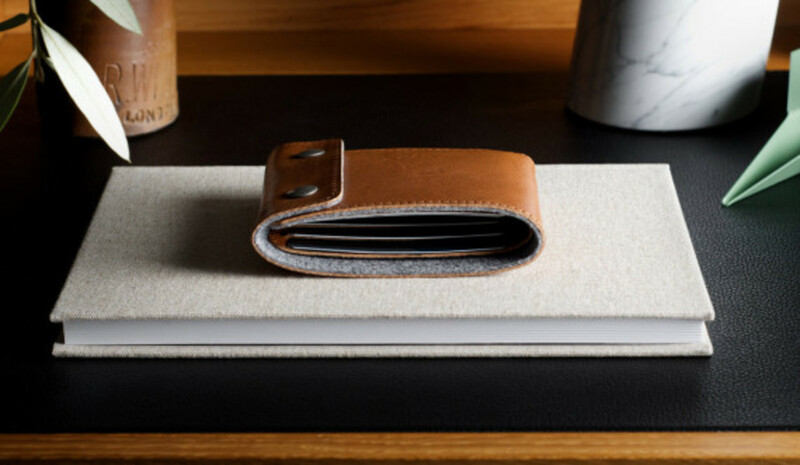 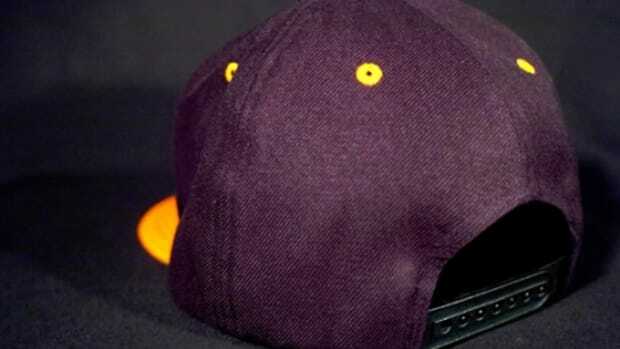 The design is refined and rugged at the same time, featuring raw edges, fine stitching, and a lining made with grey felt Italian wool. 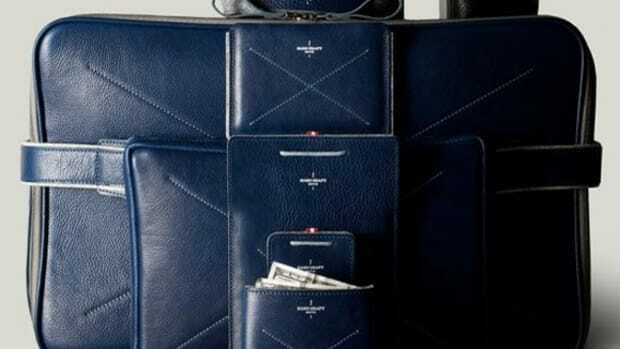 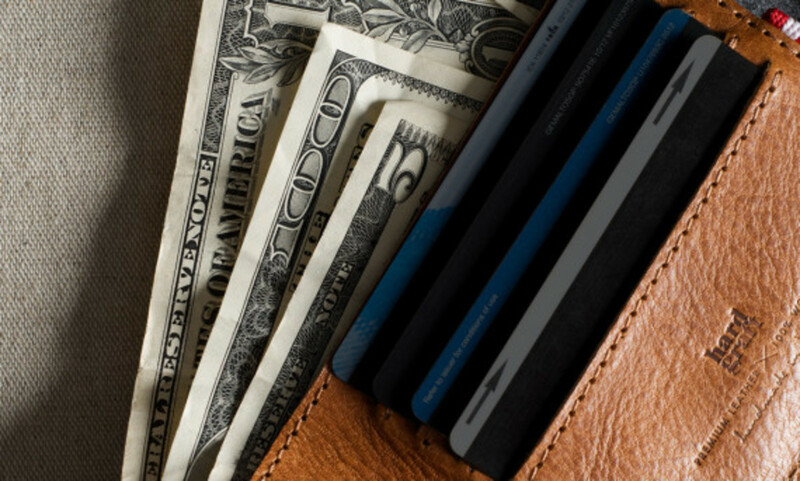 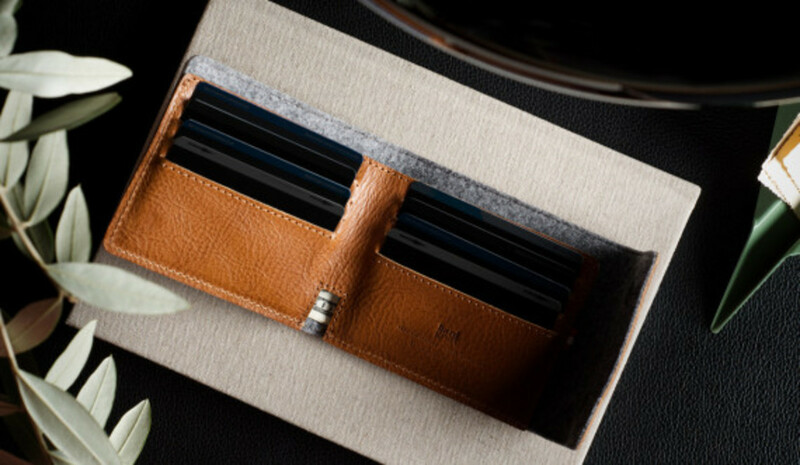 Eight individual card slots lay atop a dedicated compartment for banknotes, all of which fold securely via double metal snap closure. 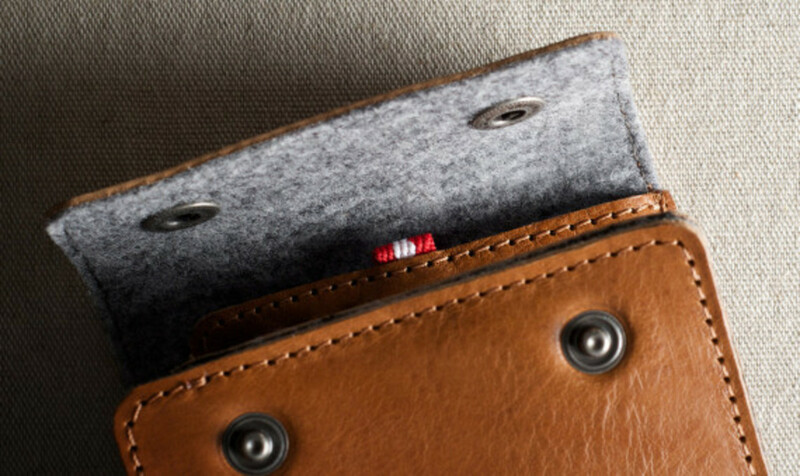 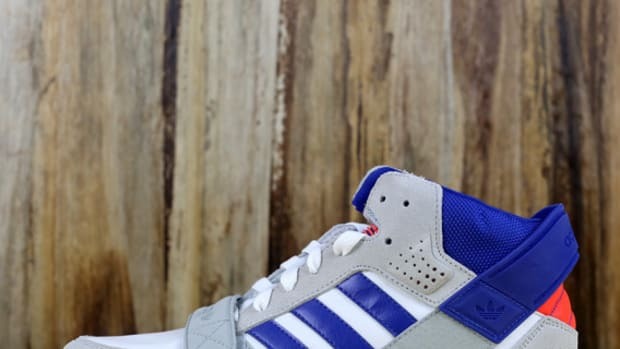 Hard Graft&apos;s signature red and white striped ribbon rounds out the details. 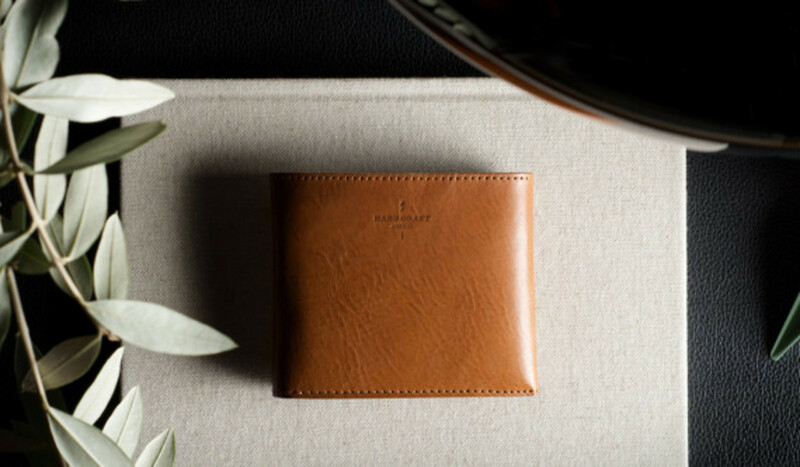 Continue reading for additional looks, and find the Snap Wallet in stock now at Hard Graft&apos;s online store.